Born and raised in France, Manon learned to bake with her mother and grandmother, who made everything from scratch – from breads to desserts and biscuits. 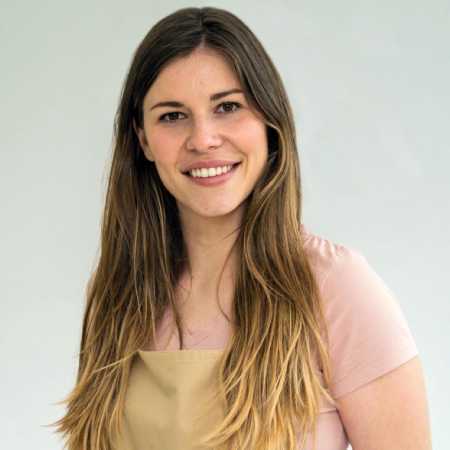 However, although she grew up in a foodie French family, it was in London that Manon found her passion for baking, arriving in the city to work as an au pair and being blown away by the style and variety of bakeries that the city has to offer. Now she takes inspiration not only from her French heritage, and her London discoveries, but also from her travels around the world. She creates bakes that are pretty and precise and have bags of personality.